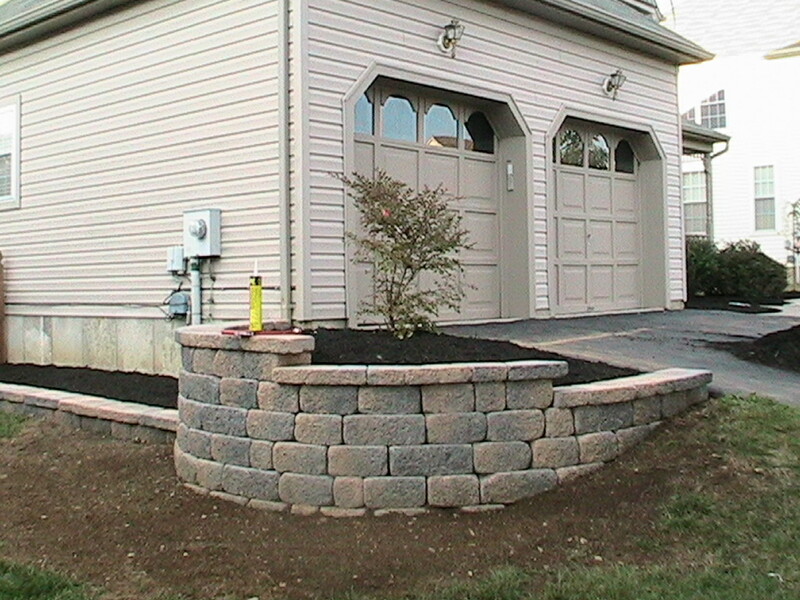 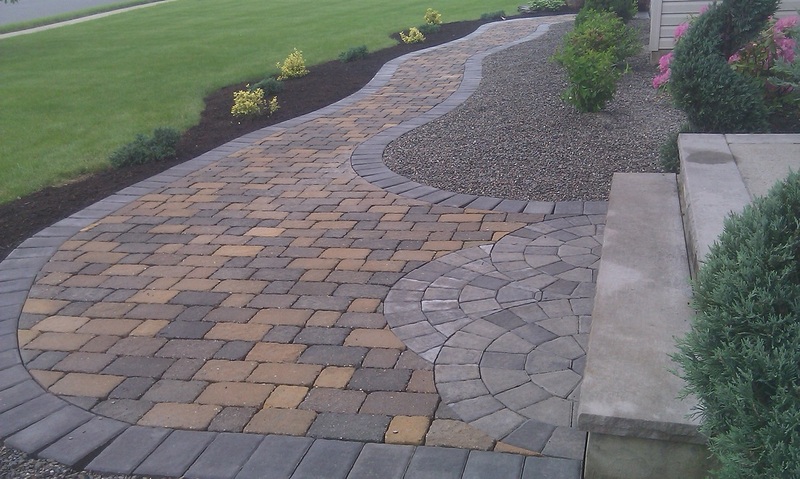 When talking about stone, the options are endless. 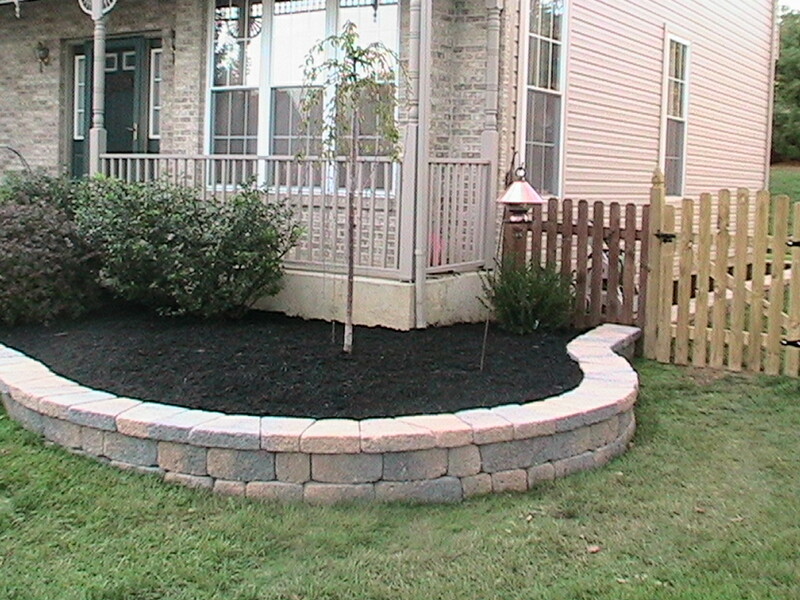 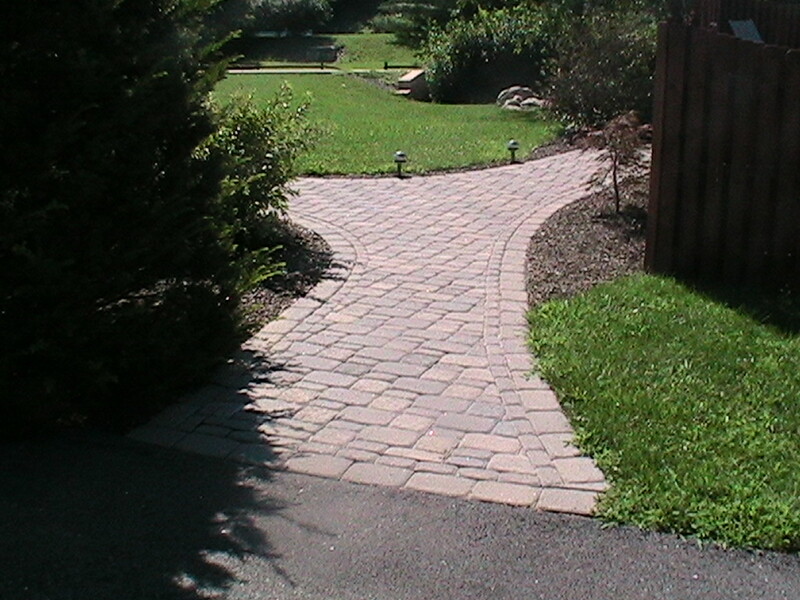 One will find products such as irregular and natural flagstone, to concrete hardscape products. 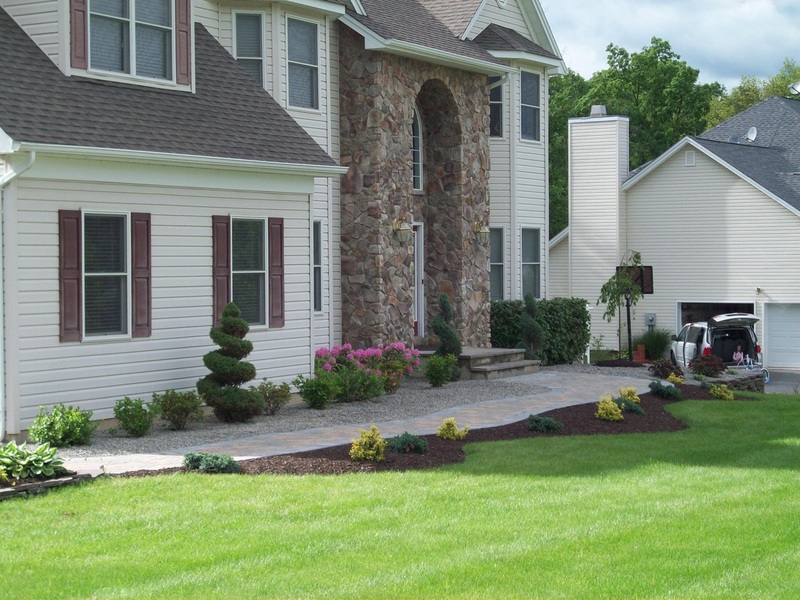 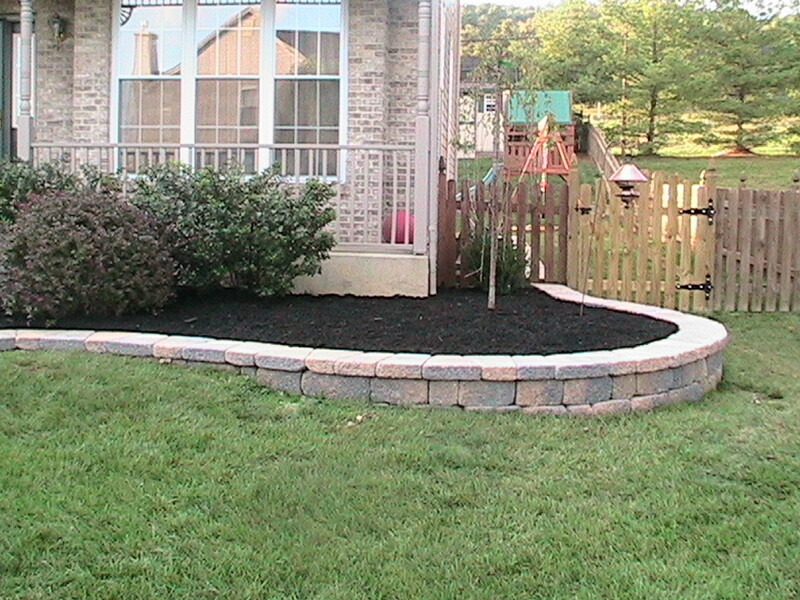 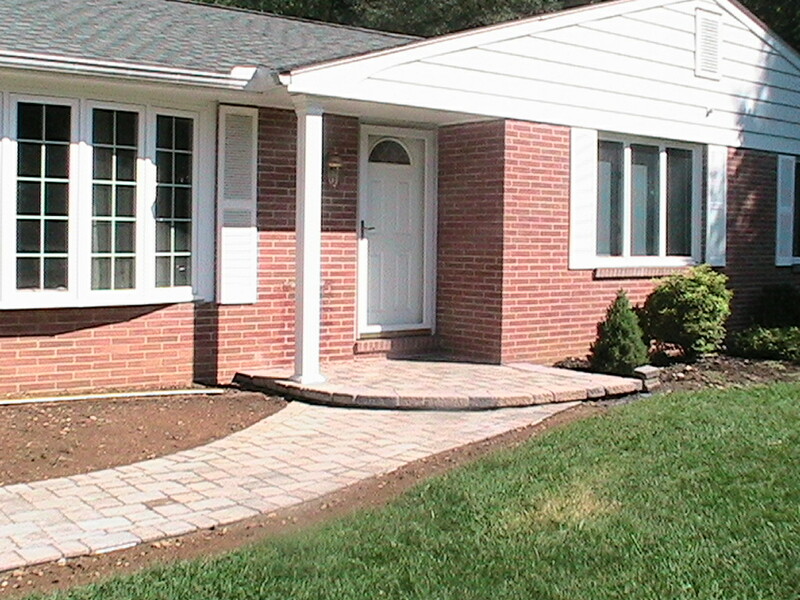 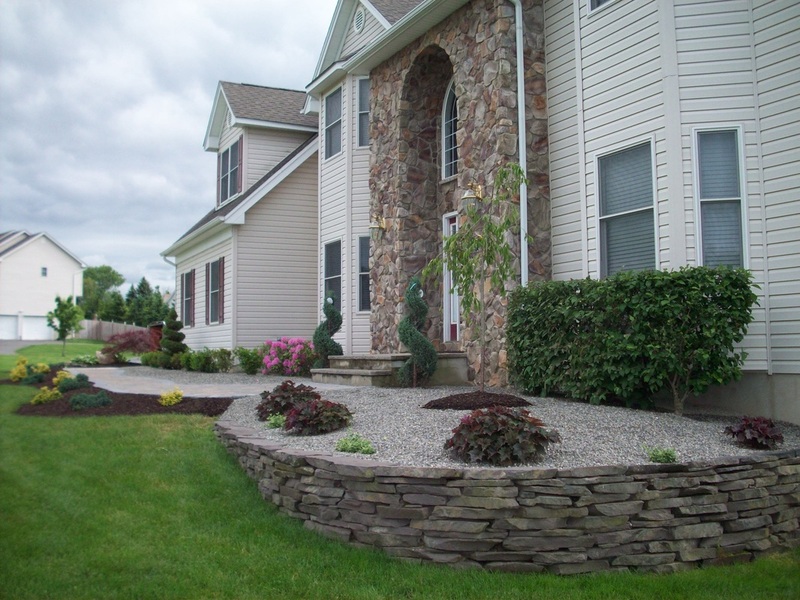 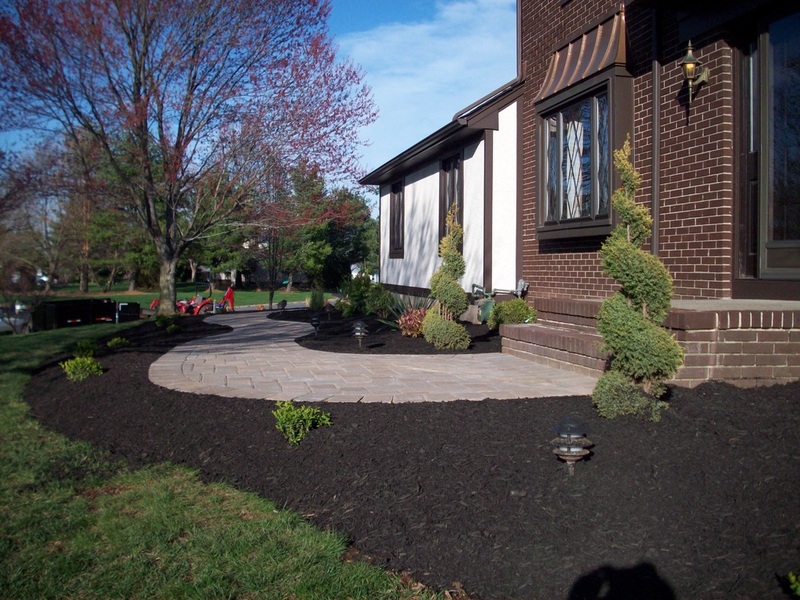 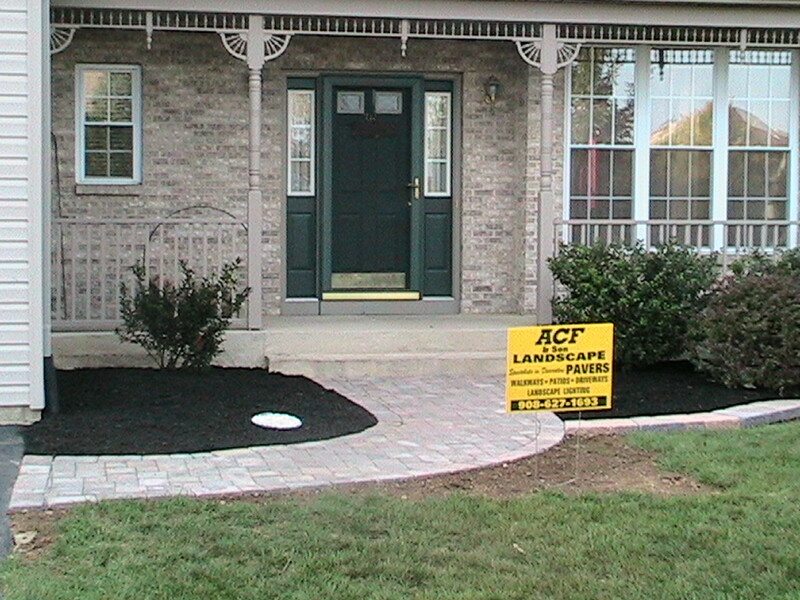 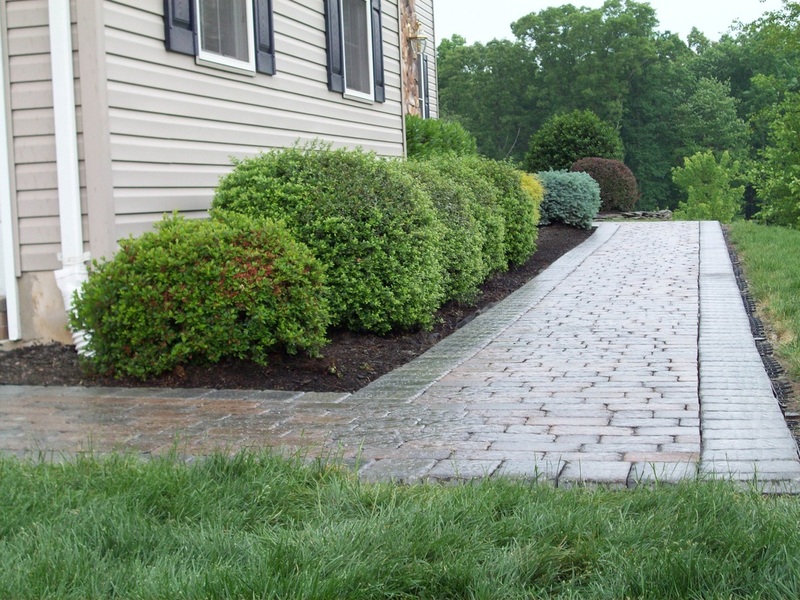 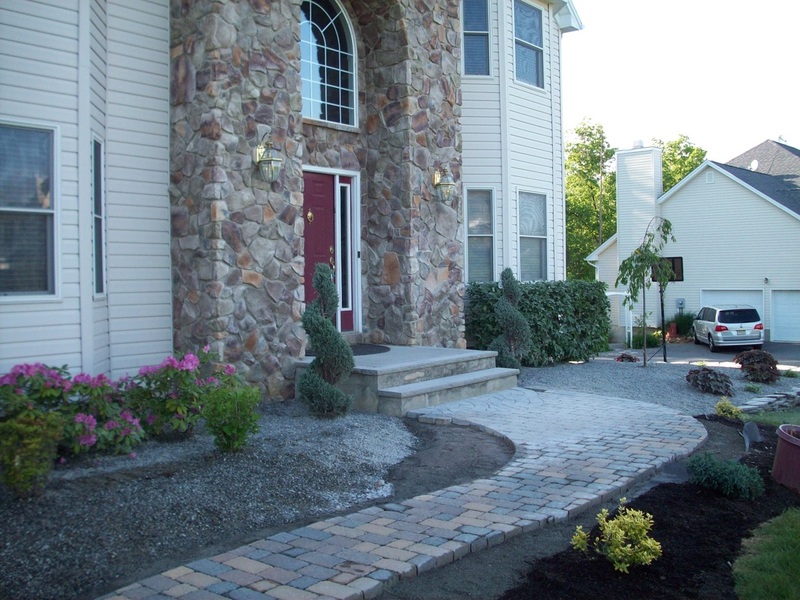 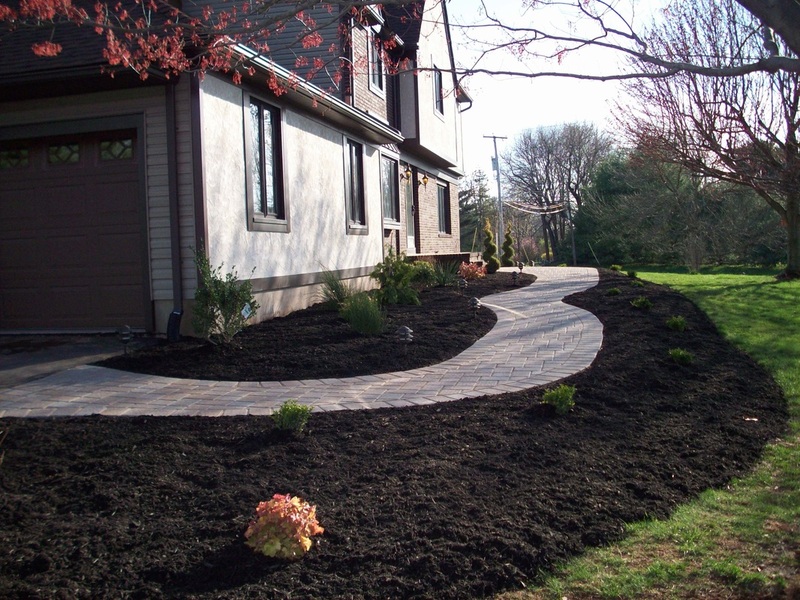 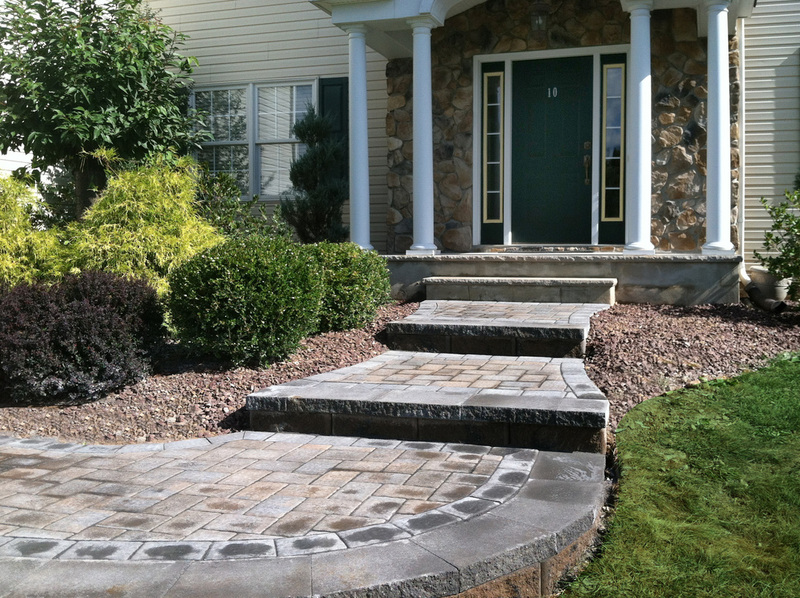 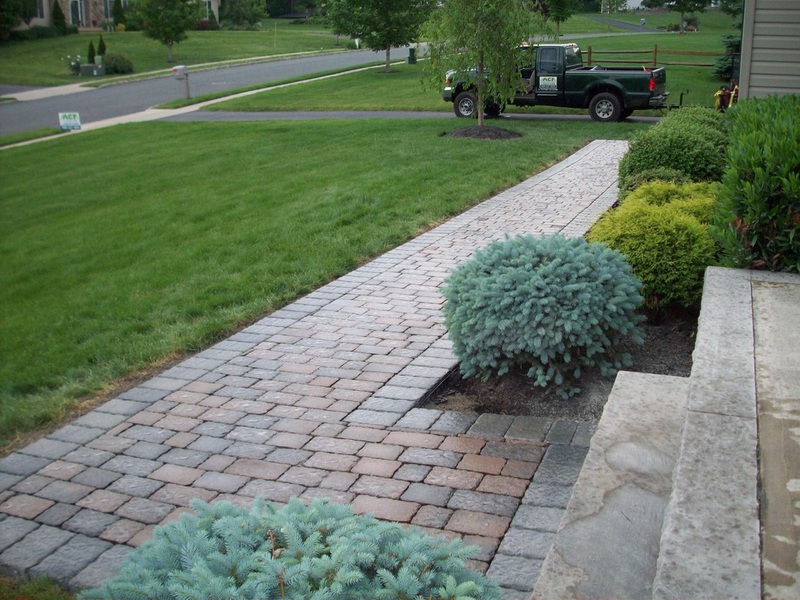 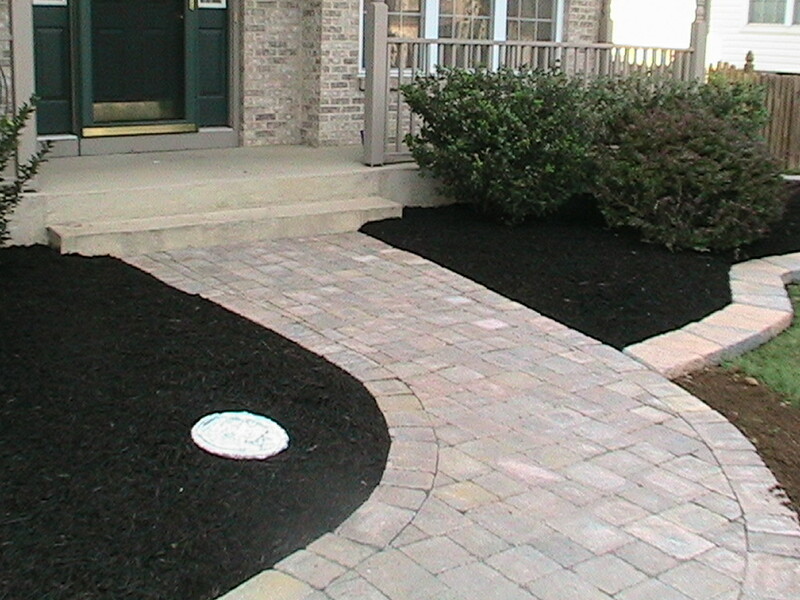 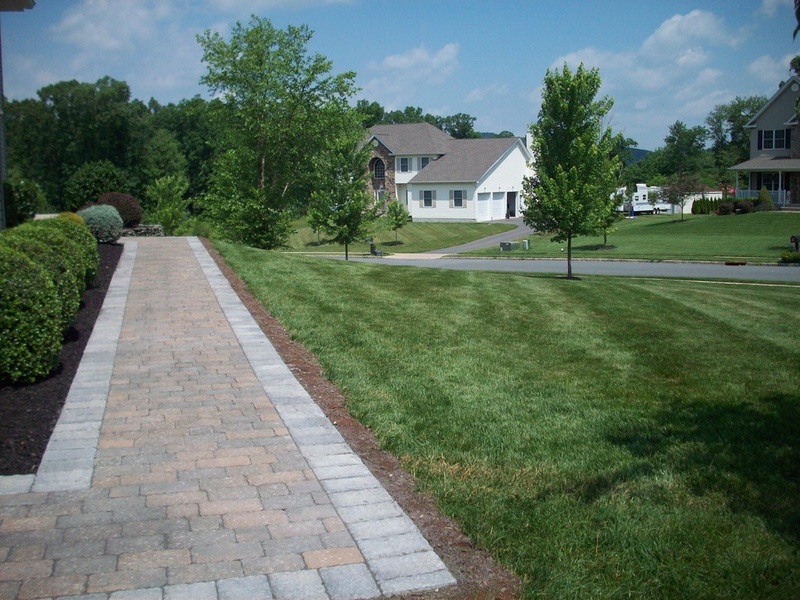 you will find that the hardscape products are very popular due to the design flexibility, a large array of shapes, textures and colors, cost-savings, and low maintenance.